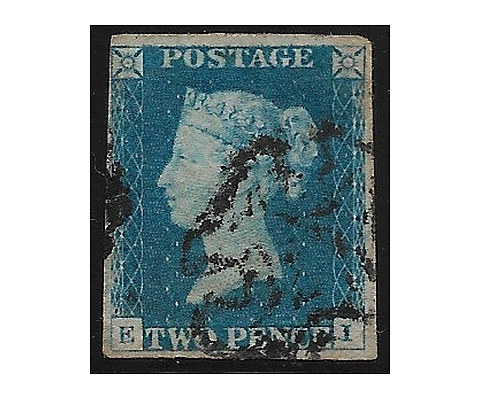 Victoria 2 pence blue imp.- 1v us. 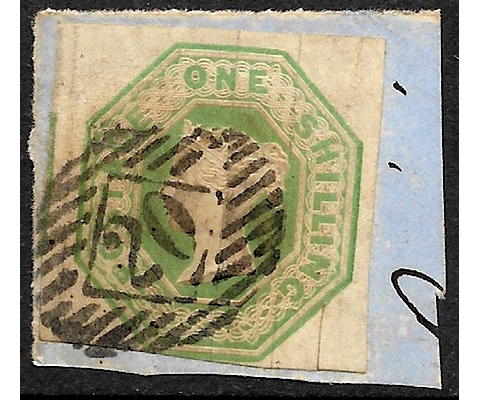 Victoria 1 shilling green imp. -!- 1v us. 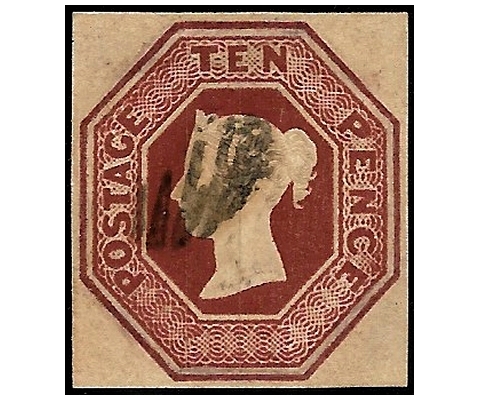 Victoria 10 pence red brown imp. - 1v us. 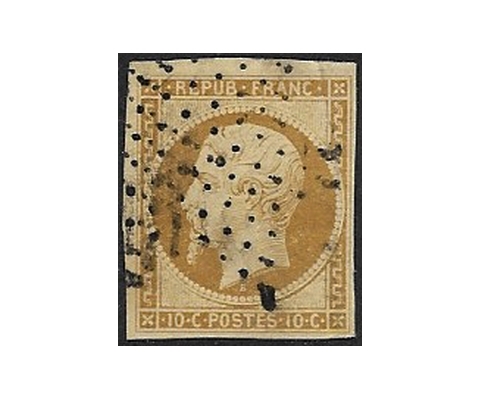 Cerere 10 centimes yellow bistre imp. - 1v us. 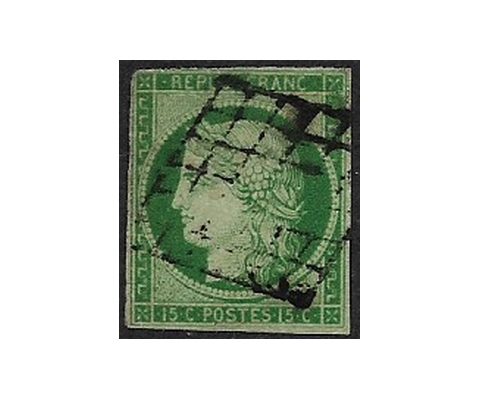 Cerere 15 centimes green imp. - 1v us. 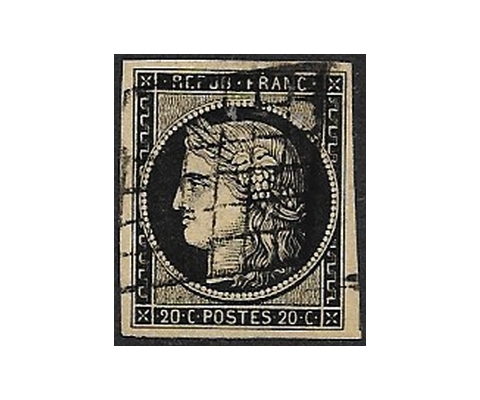 Cerere 20 centimes black on yellow imp. - 1v us. 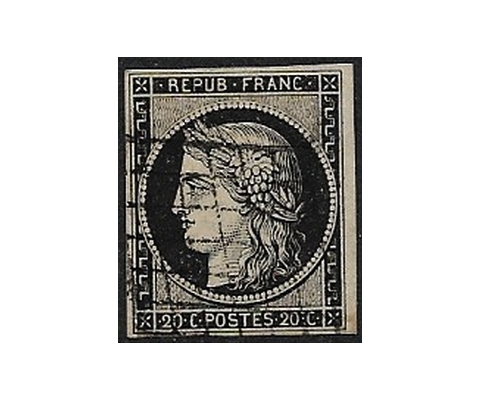 Cerere 20 centimes black on white imp. - 1v us. 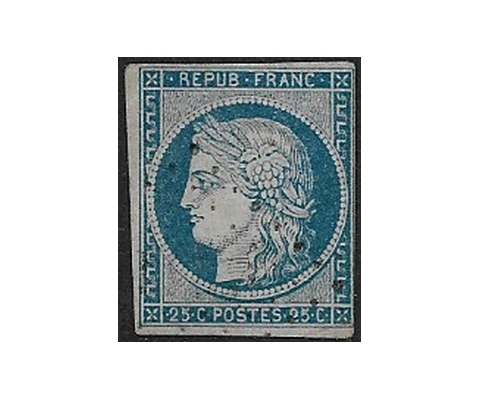 Cerere 25 centimes light blue imp. - 1v us. 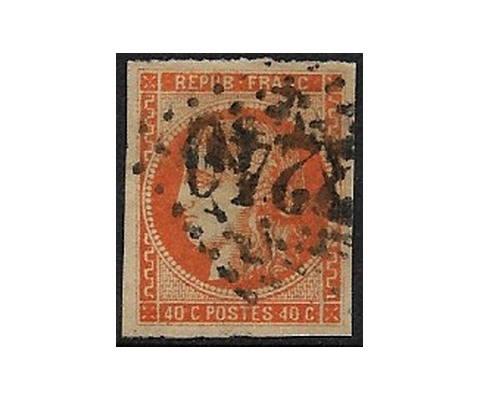 Cerere 40 centimes orange imp. - 1v us. 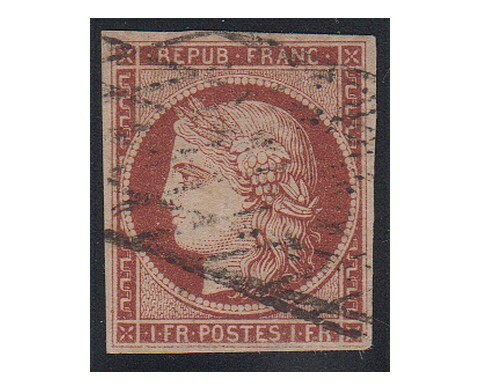 Cerere 1 franc carmine imp. - 1v us. 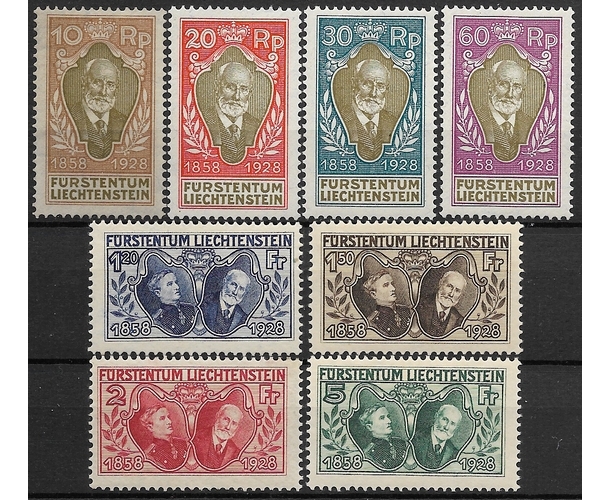 Cerere 40 cents. 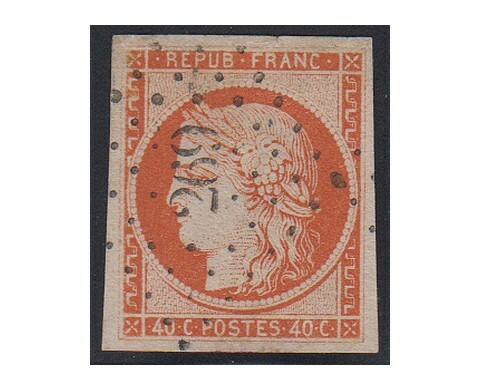 orange imp. - 1v us. 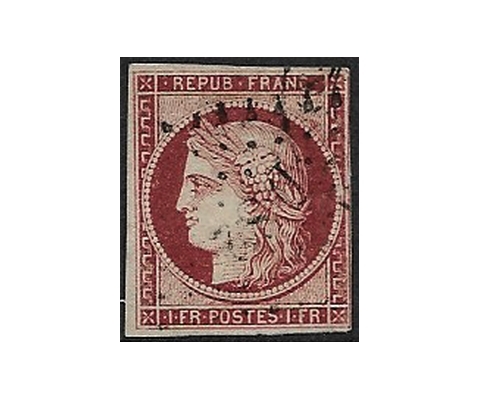 Cerere 1 franc brown carmine imp. -!- 1v us. 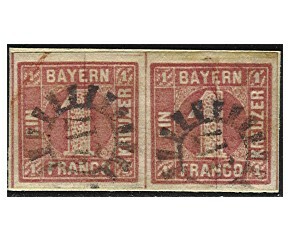 Numeral, 1 kreuzer rose (II type) imp. pair - 2v us. 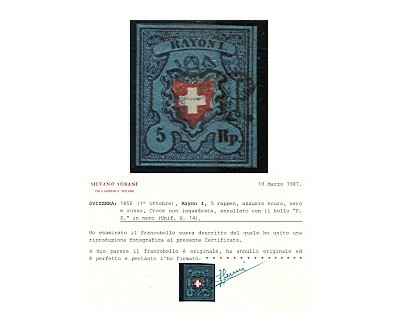 Coat of arms 5 rayon deep blue, imp. - 1v us. 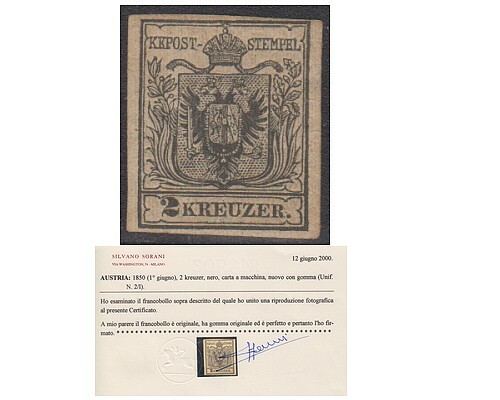 Coat of arms - 6 kr brown imp. - 1v wg. Coat of arms -1 kreuzer yellow imp. - 1v wg. 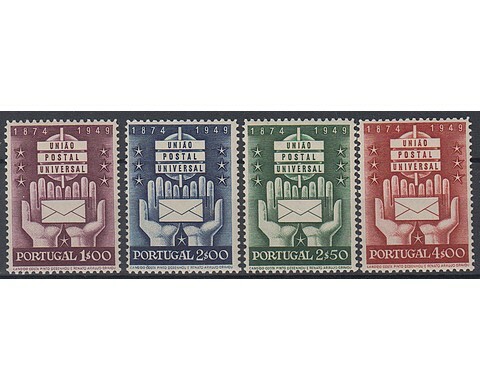 Coat of arms -1 k. yellow (hand paper) 1v us. 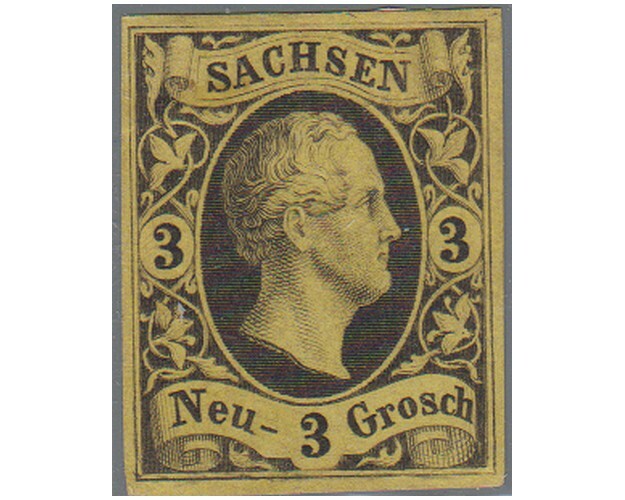 Frederick Augst II, 3 neugroschen black on yellow - 1v wg. 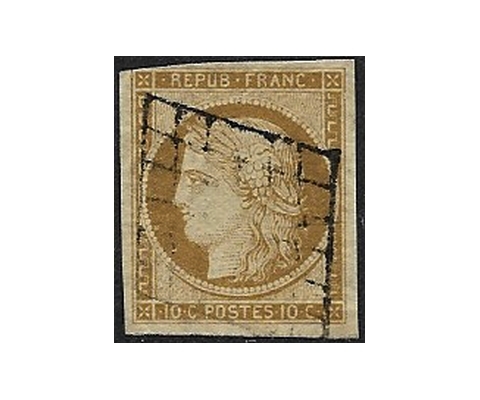 Napoleone III 10 c. yellow bistre imp.- 1v us. 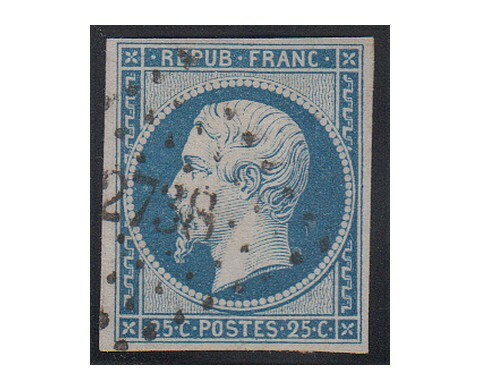 Napoleone III 25c. blue imp. - 1v us. 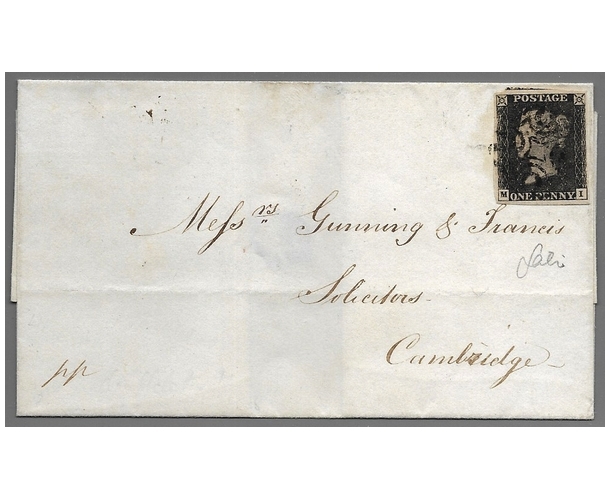 William III, 5 c. light blue, imp. - 1v us.